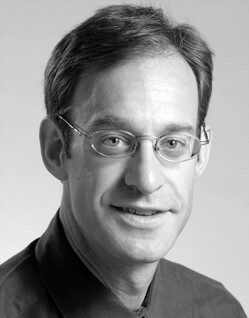 Phil Kaminsky received his BS in Chemical Engineering from Columbia University in 1989, and his MS and PhD in Industrial Engineering and Management Science from Northwestern University in 1997. Before graduate school, he worked in production engineering and control at Merck in Rahway, New Jersey. Professor Kaminsky is the faculty director of the Center for Entrepreneurship and Technology, and director of the Initiative for Research in Biopharmaceutical Operations. He became department chair of Industrial Engineering and Operations Research at UC Berkeley in 2012.